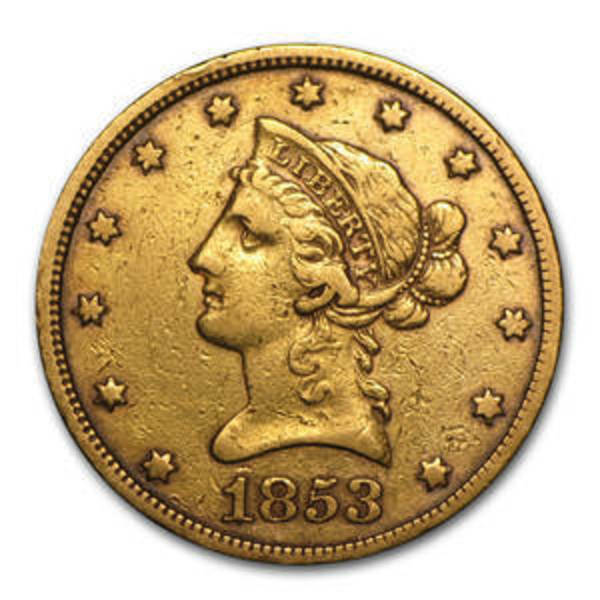 Compare the best online dealer prices before you buy Liberty $20 Double Eagles (1850-1907) coins. 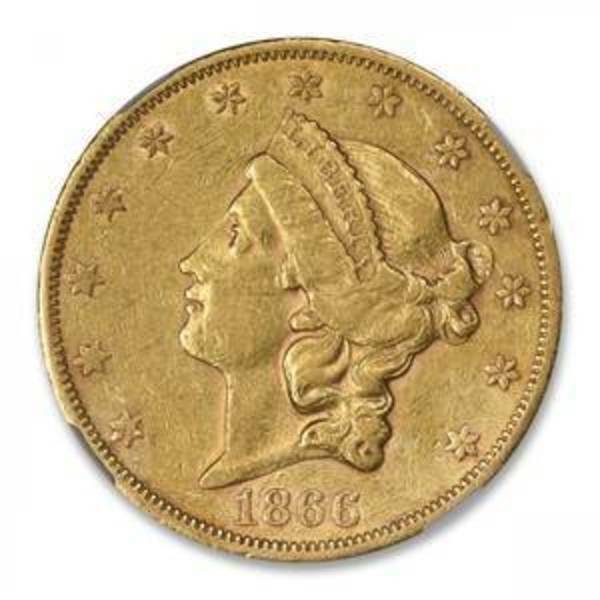 The Liberty $20 Double Eagles (1850-1907) coin contains .9675 troy ounces of gold bullion. 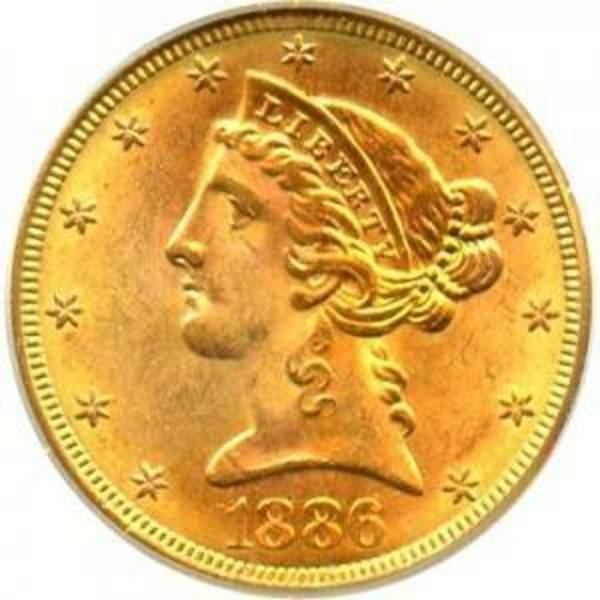 The melt value of one Liberty $20 Double Eagles (1850-1907) coin is $1236.85 based on the current gold spot price. The average price for Liberty $20 Double Eagles (1850-1907) for the past 7 days is $1306.11. Gold Double Eagles appeal to both collectors and bullion investors. $20 Liberty Double Eagle coins are a great investment for those who wish to hold Gold coins that were circulated in the U.S. more than 100-150 years ago. The condition of the Gold Double Eagle coins will vary from dealer to dealer. Some will be in almost uncirculated condition, some may show signs of wear and tear. Each Gold Double Eagle coin contains .9675 troy oz of Gold and are 21.6k (.900 fine) and have a composition that includes 10% copper. The total weight of the coin is 1.075 troy ounces. 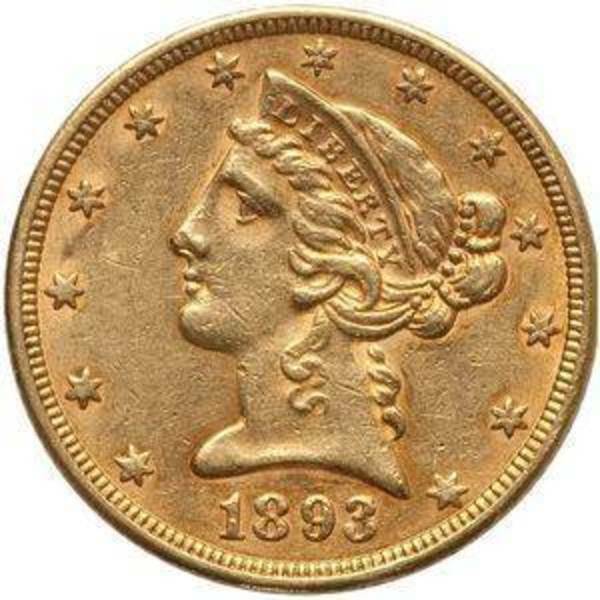 FindBullionPrices.com searches over 30 national, reputable and trusted bullion dealers to find the lowest prices on Liberty $20 Double Eagles (1850-1907) and other Pre 1933 US Gold products. The prices on our site for gold bullion and coins are updated hourly and adjusted for gold spot price. We give you the tools to compare gold prices from reputable and trusted bullion dealers. 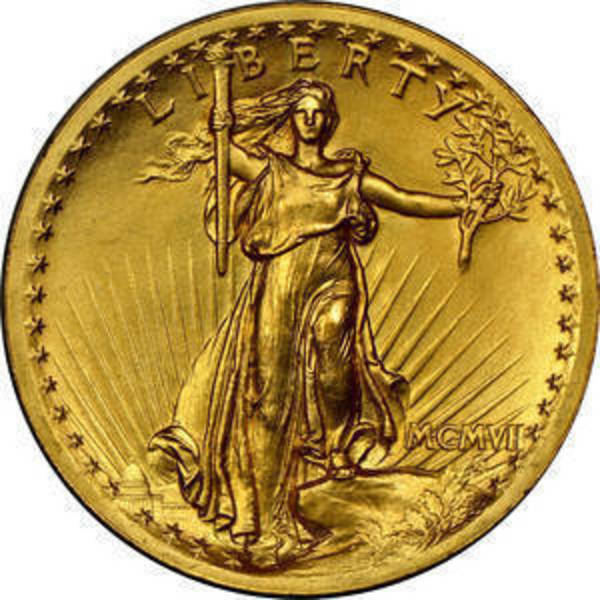 Compare Liberty $20 Double Eagles (1850-1907) prices across bullion dealers to pay the lowest price. We will help you find the best prices for Liberty $20 Double Eagles (1850-1907) when you're ready to buy.